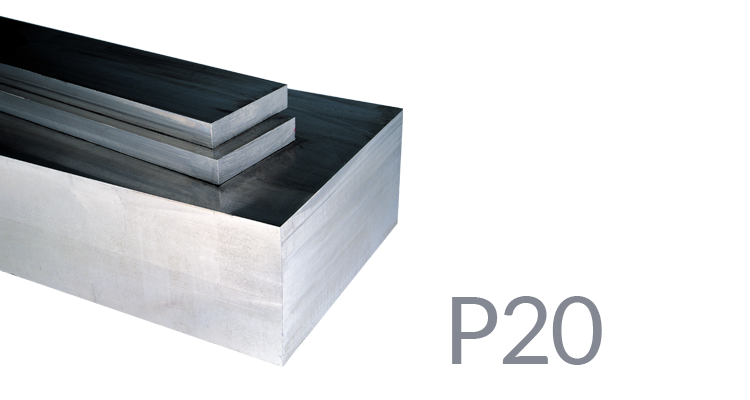 Sidenor’s Tool Steel P20 is a low-alloyed tool steel that may be tempered in oil. It has good machinability, good hardenability and a good dimensional stability. Its surface may be well polished, making it appropriate for plastic injection moulds.